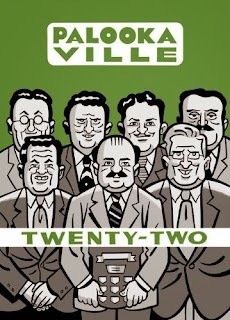 I’ve put off writing about the comics of 2015 as long as I could. It’s not because the comics were bad but it’s more that the past year was an odd year for comics. Maybe it says something about this year that while there are books that I really, really enjoyed, I don’t want to dwell on them and I’m already looking forward to 2016 and want to see what the new year brings. But here we are trying to put the past year into perspective which is something that we do annually. The year started out great with Jaco The Intergalactic Patrolman (Viz Media,) Akira Toriyama’s prequel (?) to Dragonball. Now I’ve never read any Dragonball but Jaco made me want to check out more of Toriyama’s work. What I remember most distinctly about Jaco was the energy, the humor and the humanity of that story. It’s a great little book and I wish that there was more of it without having to dive into a 42 volume manga title. 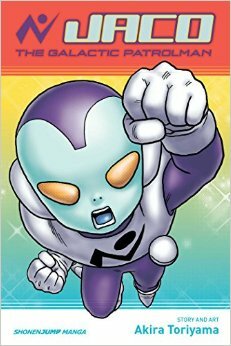 Toriyama’s Jaco was just a really, really fun book. I don’t know if there were enough of those this year. The other early year revelation was Exploring Calvin and HobbesThe other early year revelation was Exploring Calvin and Hobbes (reviewed here,) The Billy Ireland Cartoon Library and Museum’s exhibition booklet. 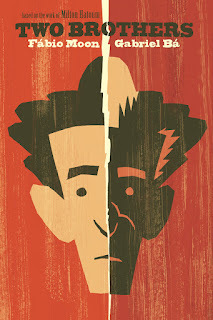 It’s been 20 years since Bill Watterson concluded his comic strip but reading this book gave me a whole new appreciation of Watterson’s work. 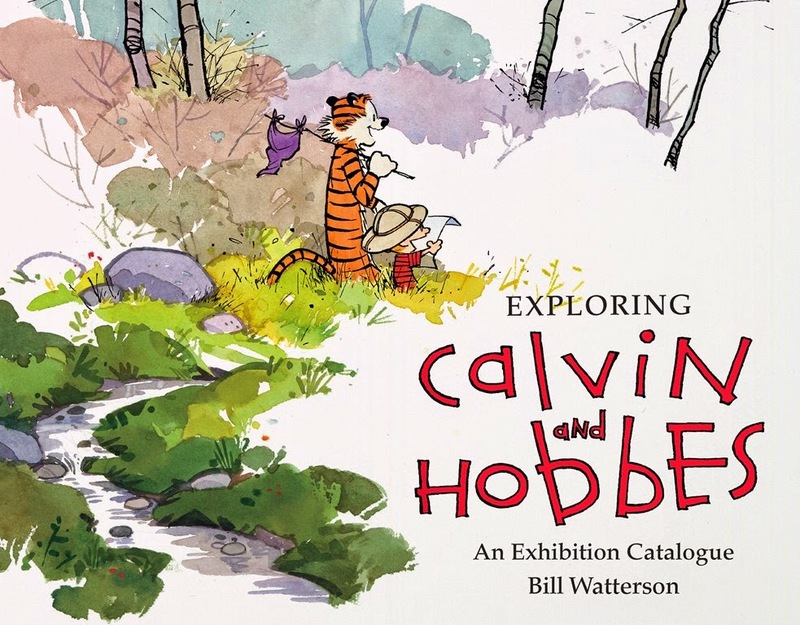 And I don’t think it’s a sentimental appreciation but between Jenny Robb’s interview with Watterson and the book’s presentation and analysis of the strip, Exploring Calvin and Hobbes is a great retrospective about Watterson’s cartooning. Back in that review in April, I wrote, “The amount of real estate he has doesn’t change all that much over the ten years but as he gets older, you can see him doing things on the page that are quite revolutionary in comic strips and art.” We probably don’t give comic strips and those cartoonists their due but this book was just the type of critical look that Watterson deserves right now. 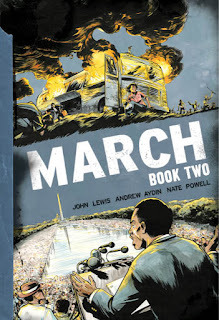 Another book that showed me a cartoonist that I probably hadn’t paid enough attention to was Rep. John Lewis, Andrew Ayden and Nate Powell’s March Book 2 (Top Shelf and reviewed here.) I read the first book back in 2013 when it came out but for some reason or another, it didn’t click with me at all. It was a historical story that I appreciated but March Book 1 was just another piece of autobiography. 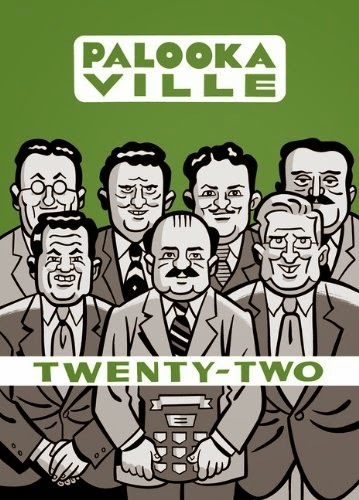 I’m still not too sure what it was that I found in Book 2 that wasn’t in Book 1 because after rereading Book 1 this year, both are excellent books and a lot of that is due to the way that Powell draws this story. “This book is a mirror using the early 1960s to show us an honest reflection of the struggles for all men be treated like they are created equal.” Rep. Lewis’s story, unfortunately, doesn’t feel like a piece of the past in the year where “Black Lives Matter” is something that we really had to say almost daily to remind us of this fact. At this time of the year, everyone is lavishing praise on Adrian Tomine’s Killing and Dying but Optic Nerve #14 (Drawn and Quarterly) and Tomine’s ode to the late Yoshihiro Tatsumi “Intruders” was one of the best short stories of the year. 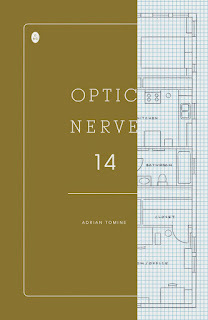 The first story in Optic Nerve #14, “Killing and Dying,” seems to be the one that most people are focusing on and it’s good too in that uncomfortable Tomine way. “Intruders” still feels like Tomine doing something different as he tried to channel some Tatsumi into his work. The story of a man who begins going to an old apartment during the day when its current occupants are out has that raw emotional nerve that Tomine is so great at mining while the artwork feels a lot more open and loose than it usually does. 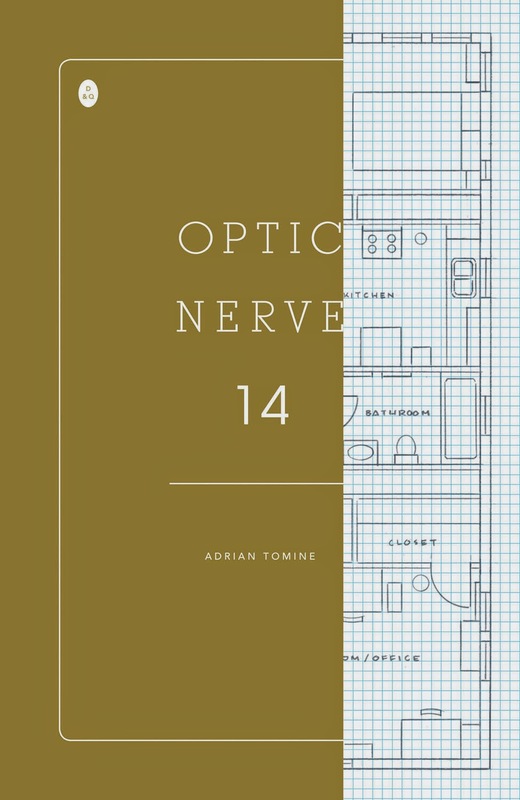 Wrapping up this period of short stories for Tomine, Optic Nerve #14 has two great stories that are just really uncomfortable to read even though Tomine’s writing and drawing are quite gripping. 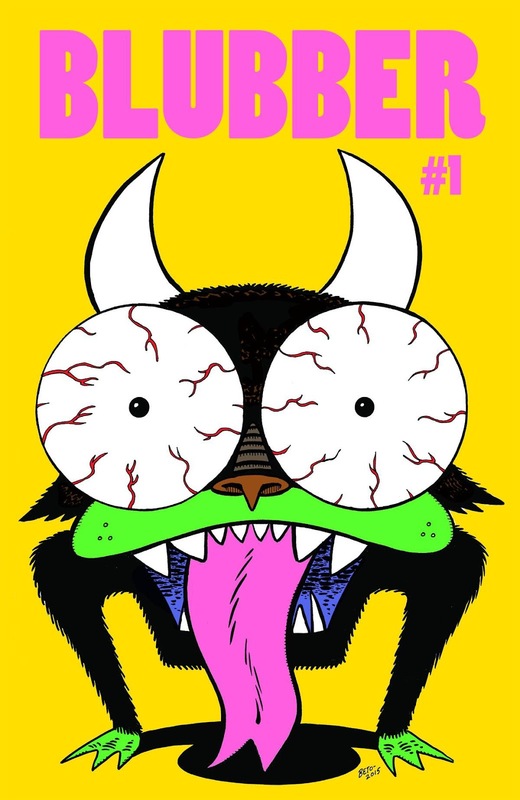 Speaking of uncomfortable short stories, Michael DeForge’s “Movie Star” in Lose #7 (Koyama Press, reviewed here) is really similar to Tomine’s work even if DeForge’s comics are completely different. 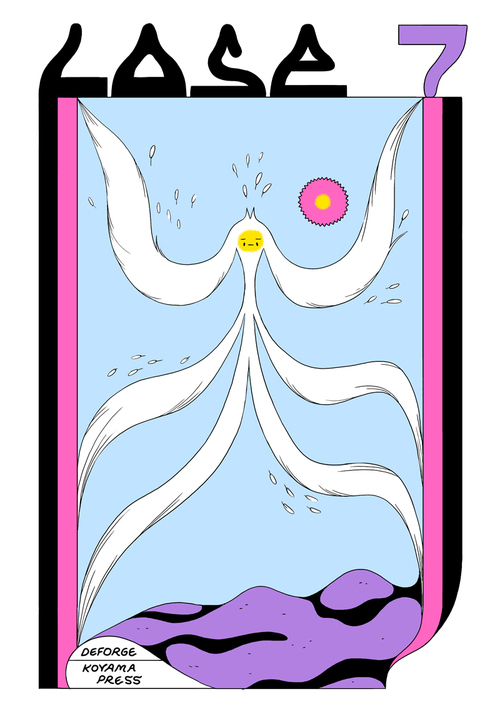 So many of DeForge’s stories are about transformation (see also this year’s Dressing and Frontier #10) that it’s hard to look at the world around you after reading one of his stories the same way as you did before. “The through line in all of these stories is the uncertainty of our own defined perceptions of ourselves. 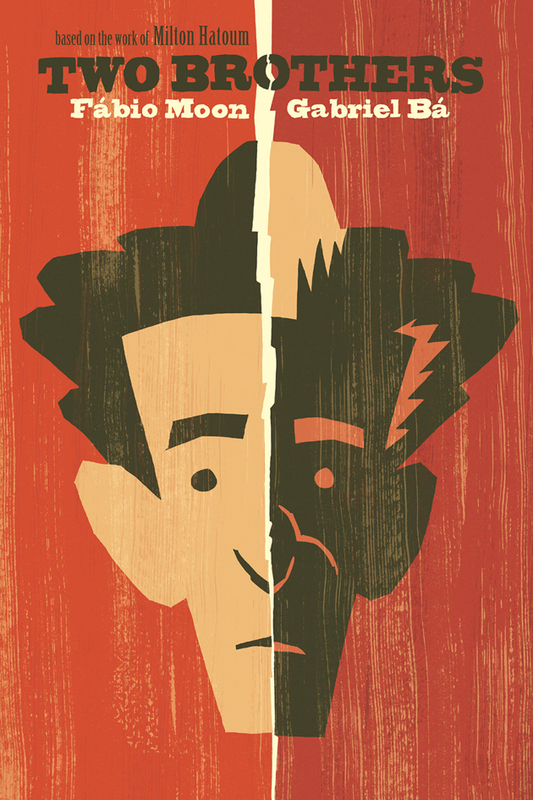 DeForge makes us explore this concept from many different angles narratively as well as visually.” “Movie Star” shows that transformation in a very understandable and scary way as a father tries to become the identical twin of his long lost, Hollywood star brother. Told from the perspective of a daughter, “Movie Star” makes you question what our identity can really mean if it becomes so fluid and undefined. Blubber #1 (Fantagraphics, reviewed here,) Frontier #7 (Youth in Decline, reviewed here) and Borb (Uncivilized Books, reviewed here) were three very uncomfortable reads that still have me thinking a lot about them. 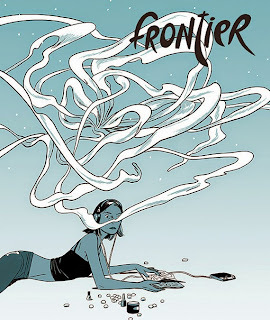 Whether it’s Gilbert Hernandez’s naturally violent exploration of human nature, Jason Little’s caustically humorous exploration of homelessness or Jillian Tamaki’s maybe-not-so-warped reflection our growing internet-influenced cultish cultures, these three books made me uncomfortable in my own skin. Gilbert is an artist I’m used to that from; Tamaki surprised me after getting to know her with 2014’s This One Summer. Little was the one artist in this group who I really hadn’t experienced before so his book exposed me to a new artist as well. 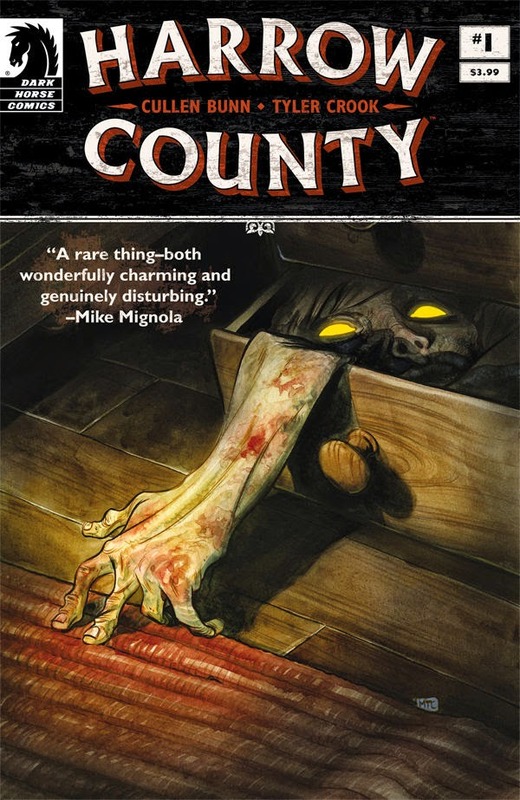 In terms of monthly comics, two that stood out over the year were Cullen Bunn and Tyler Crook’s Harrow County (Dark Horse, reviewed here) and Matt Fraction and Howard Chaykin’s Satellite Sam (Image, reviewed here,) two series that had their own unique view of Americana and American culture. For Harrow County, the idyllic rural farms of years gone by have become these hiding places for the ghouls and spirits of the American landscape. 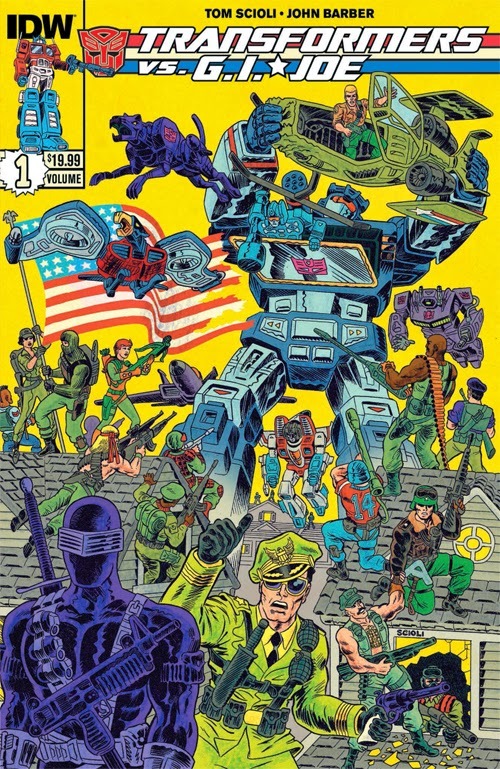 Fraction and Chaykin, while more reality grounded than Bunn and Crook, explored the ghouls and spirits of the 1950s American dream and particularly the dream as it was shown through television of the time. Both of these series have their roots in these similar-yet-different explorations of these developing frontiers. The other great monthly comics of the year in my personal estimation were Phonogram: The Immaterial Girl (Image, reviewed here,) Hellboy in Hell (Dark Horse, reviewed here,) and Transformers Vs GI Joe (IDW, reviewed here,) particularly Tom Scioli and John Barber’s 9th issue of that series. 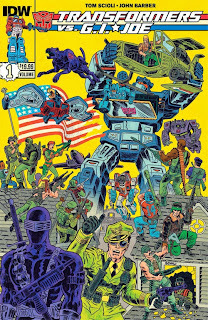 Scioli and Barber look like they’re having a great time, mashing together these two toy lines that go together so well. 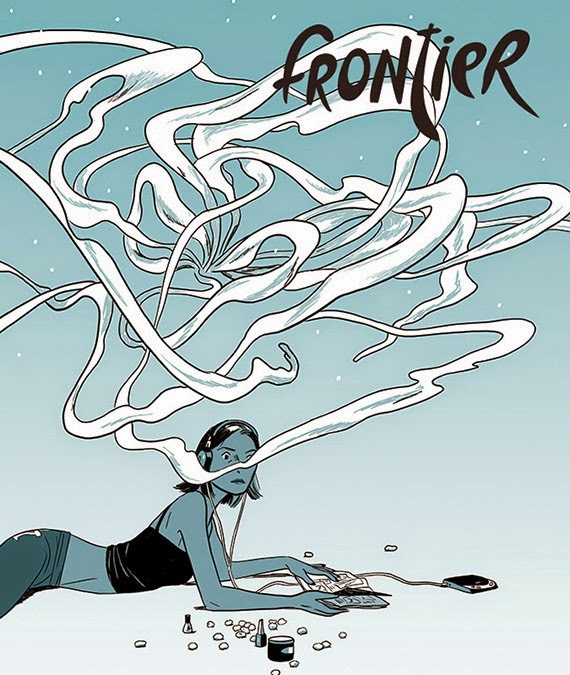 With Phonogram, I’ve been hanging with Gillen and McKelvie since the first issue and, for how good The Wicked + The Divine is, give me the adventures of David Kohl and Emily Aster any day. I think which of their books you like more have to say something about how you love your personal fandom but I’m not too sure what it says. 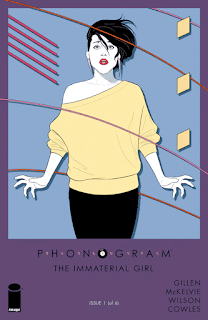 I suspect that liking Phonogram more says nothing good about me. 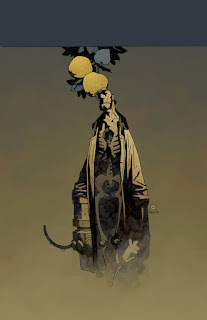 And then there’s the stalwart Mike Mignola and Hellboy In Hell #7 and #8, two comics that just move through the space that Mignola creates so gracefully. “Graceful” is probably the best word to use to describe Mignola’s artwork and that’s not something I think we would have said about him even just 10 and certainly not 20 years ago.